Select OnePiano TuningRepairsInspection/AppraisalI'm not quite sure. Honest, timely and fair. Highly recommended. Your Piano Service offers comprehensive piano tuning and care services to individual piano owners and prominent Houston area organizations. Our Piano services include Piano tuning, regulation, repairs and cleanings and special services are handled on a request basis. Houston's Top Rated Piano tuner, Kevin Meinhardt earned his reputation through hard work and dedication to clients. Your Piano Service follows the motto "Tune Every Piano", no matter how badly in shape it is. 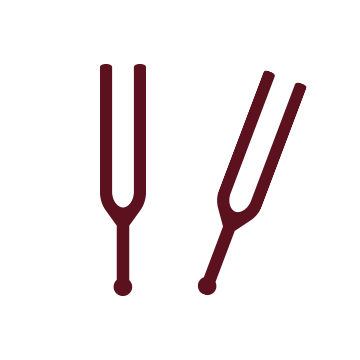 There is only one standard for piano tuning, "Do The Very Best, Always." Your Piano Service clients receive individualized attention and custom services tailored to their needs. 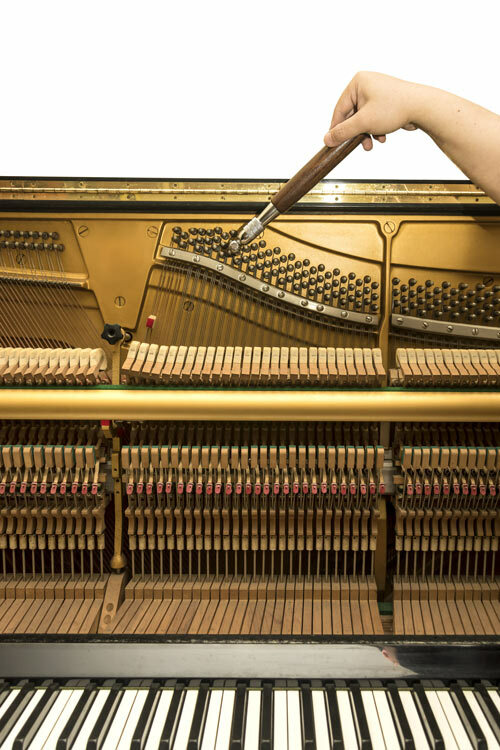 Piano tuning is an essential part of owning a piano, but that does not mean it should be complicated or expensive. We offer competitive pricing and top quality service because Kevin is Passionate about Pianos. Pianos need regular maintenance and tuning every six months in order to hold their tune and ensure long term quality and up-keep. A skilled piano tuner knows how to measure and set every string in just the right spot to bring out the most beautiful tone. Trust Your Piano Service to keep your piano sounding great. Book Your Appointment right now and receive special benefits like instant calendar updates, optional reminder emails and even special discounts. Everything from piano tuning to repairs, maintenance, regulation and more, we got you covered. 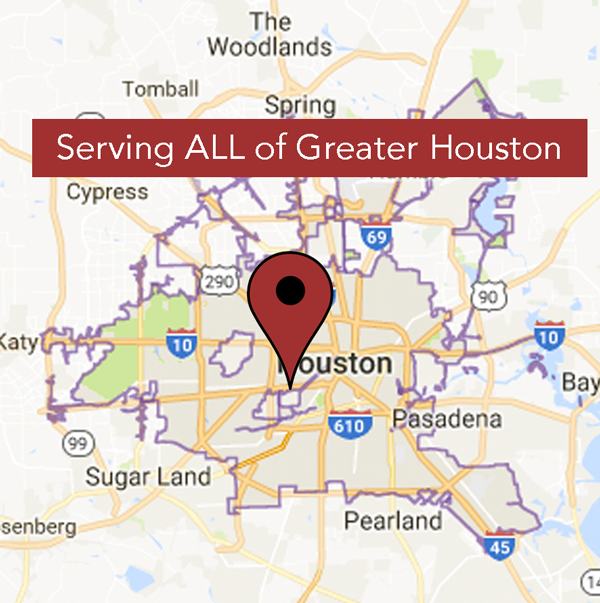 Offering our services across the Greater Houston Area we've yet to find a client we can't help. Your Piano Service believes in the motto, "Tune Every Piano." No matter how old or how far away, if a piano can be tuned or repaired we go above and beyond to make it happen. The piano is able to communicate the subtlest universal truths by means of wood, metal, and vibrating air. All Rights Reserved 2017 Your Piano Service LLC.